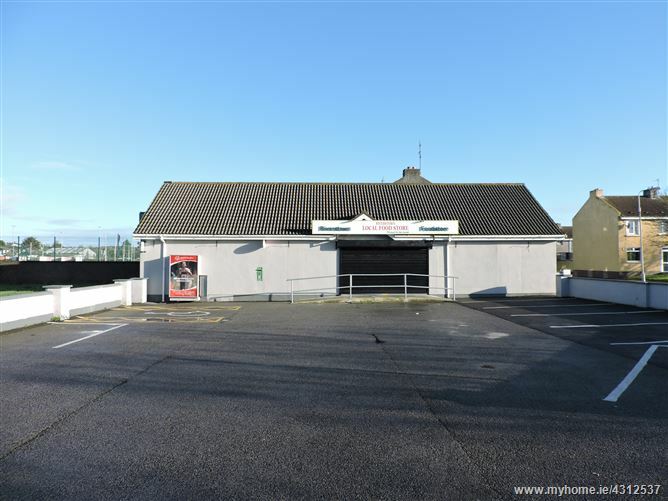 DESCRIPTION Former convenience store measuring c.230 sq.mt located on the Old Crobally Road beside Tramore GAA grounds. 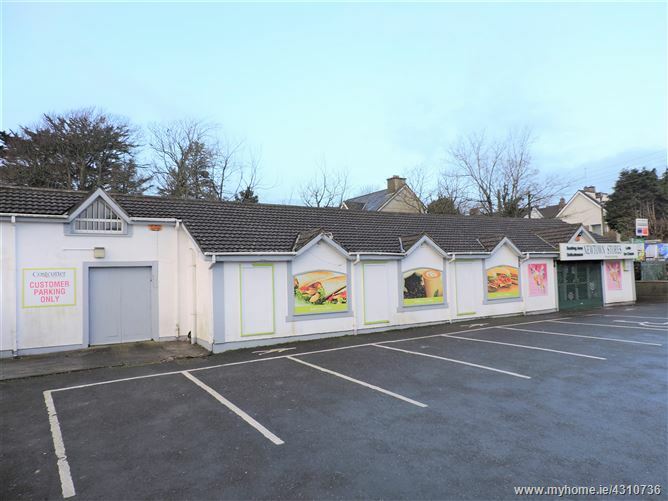 This is an excellent opportunity to acquire a commercial property on a c. 0.19 acre site with ample parking space situated only 200 meters from the main Tramore to Waterford road and facing on to the main access road to the Promenade. Suitable for a variety of businesses such as Car Dealership, Take Away, Convenience Store etc. 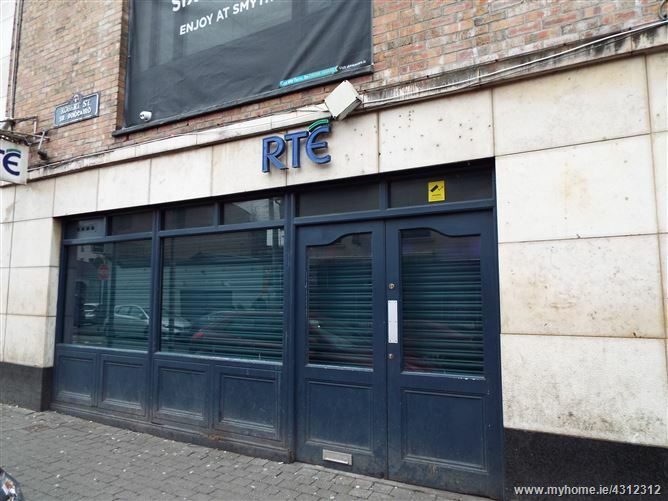 The subject property is located in Limerick City Centre fronting onto Robert Street one block from Cruises Street, Limerick’s main pedestrian area and adjacent to Limerick Milk Market. 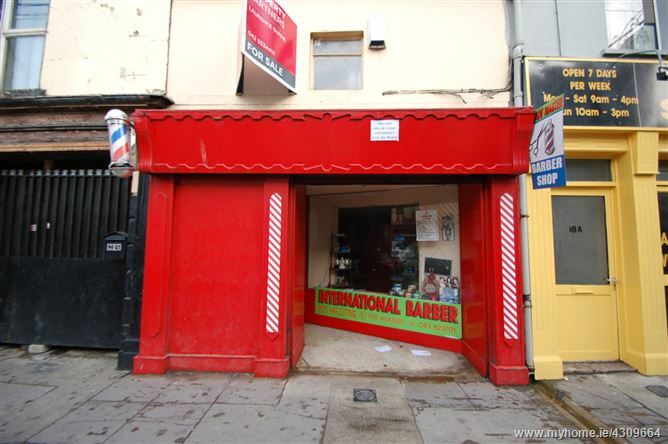 The property comprises of a ground floor commercial unit which has been partly fitted out. The unit benefits from access to car parking in the adjoining multi storey accommodation. Take away for lease. 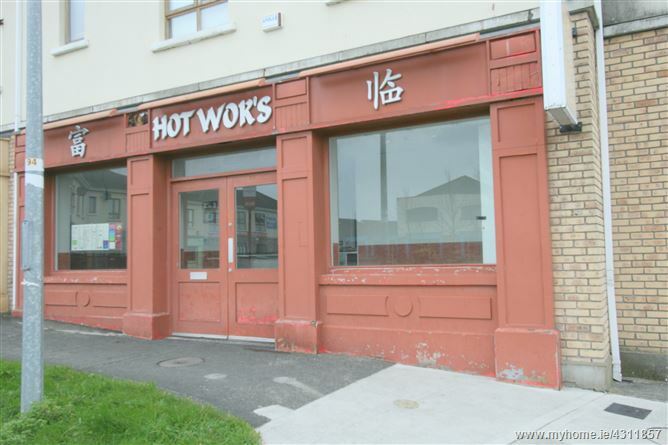 Fully fitted take away available for lease located within small commercial complex in rapidly expanding residential area on north side of Drogheda town. 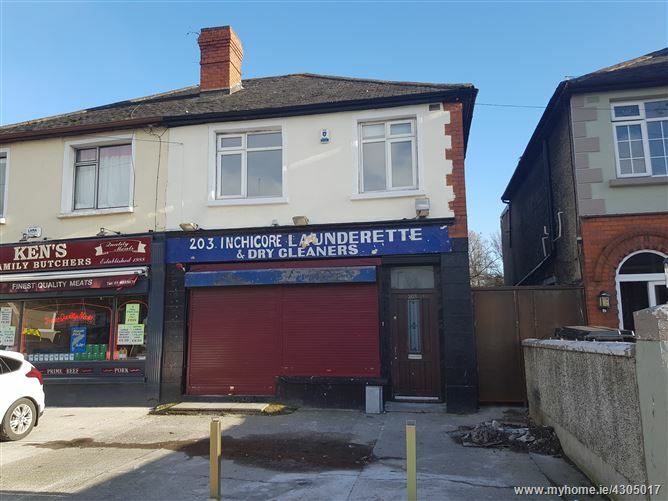 Option to either lease take away individually or combine with adjoining unit which has full planning for restaurant. The area has a large residential population along with new developments currently under construction. 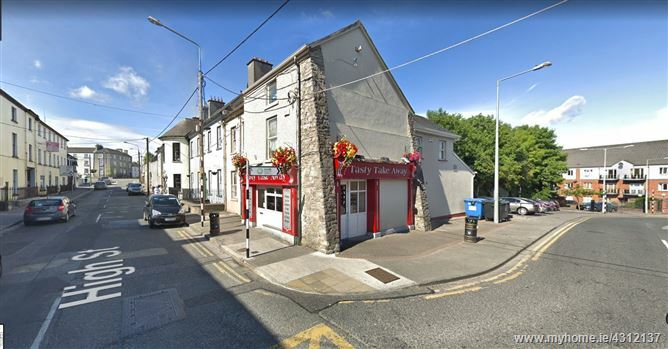 New to the Market - this compact, lock-up, retail unit is located a short walk from Dundalk's town centre and all town centre amenities. The property, which comprises approx. 81 sq. m., lends itself to many uses STP. 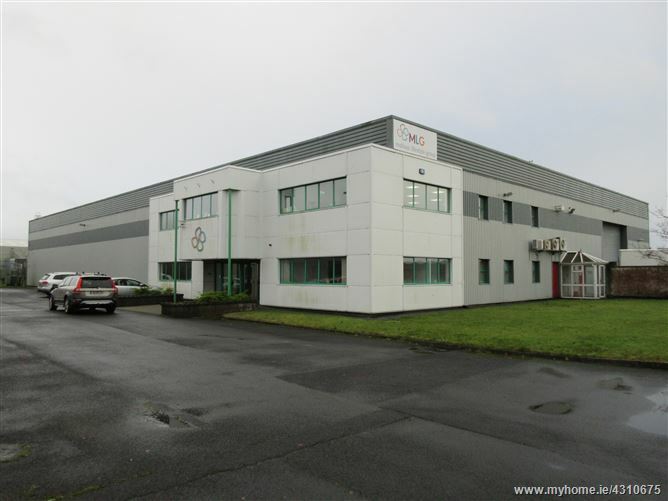 Due to its size and location, the property is ideally suitable to owner/occupier or investor. 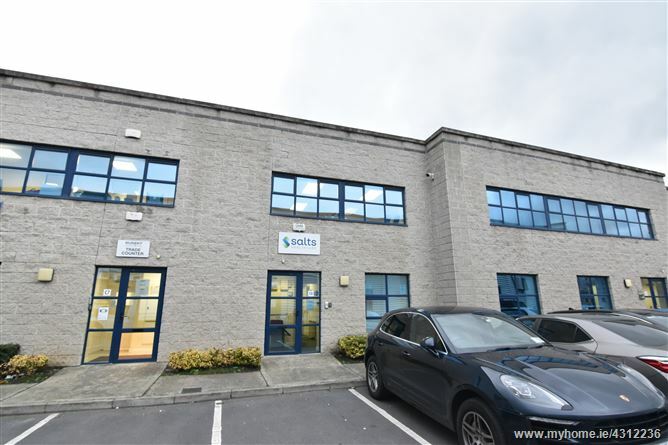 TO LET - Office space on the 1st floor. Accommodation comprises of one small reception room, one office and shared toilet facilities. Suitable for private office use or low volume/traffic user. Town Centre location.